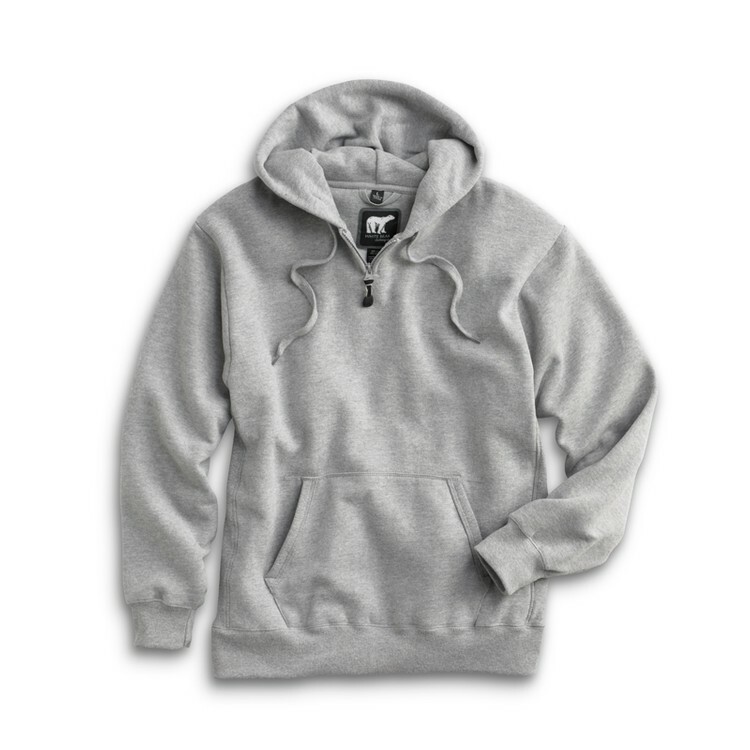 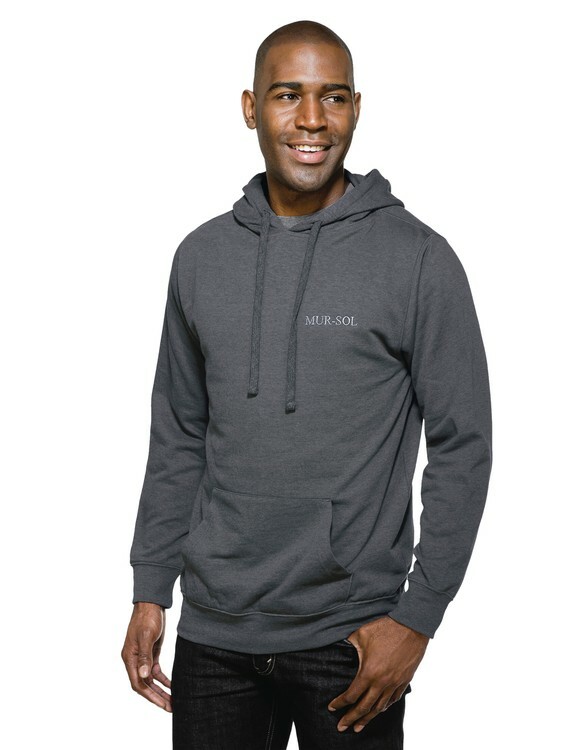 8.6 oz 60% cotton/40% polyester hooded sweatshirt. 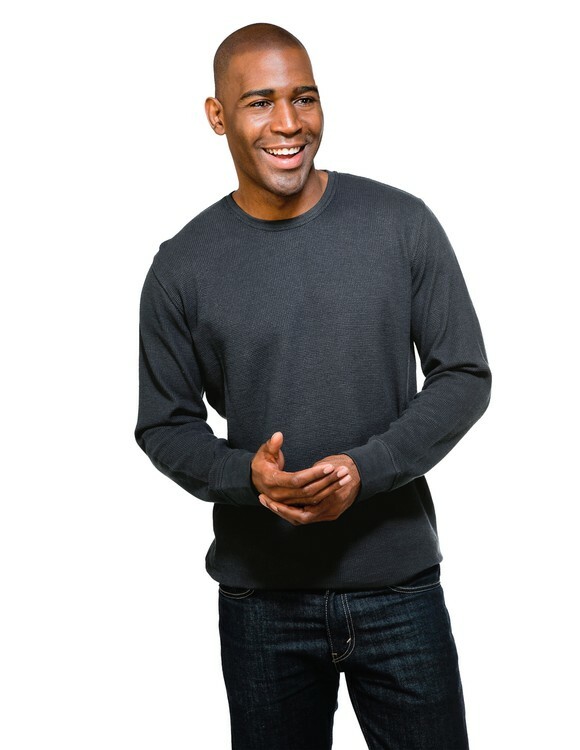 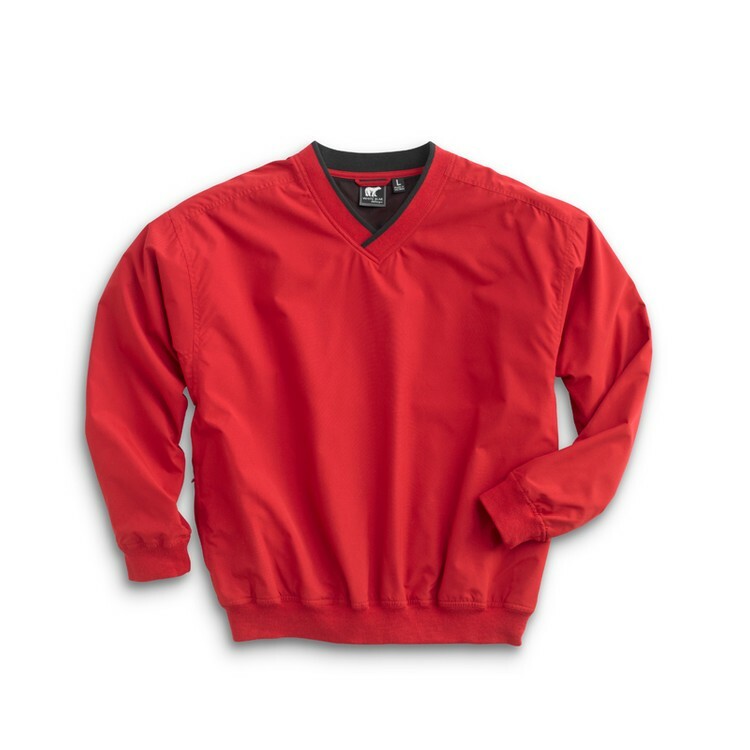 7.7 oz 60% cotton/40% polyester thermal long sleeve crewneck shirt. 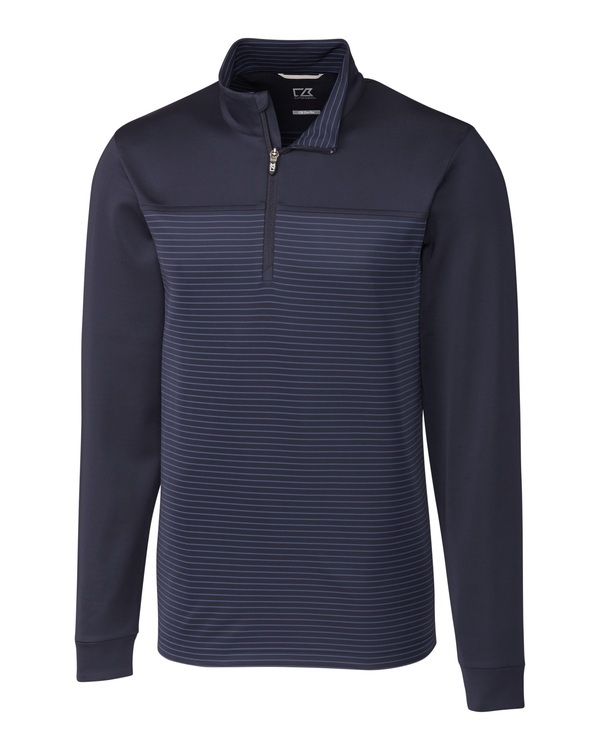 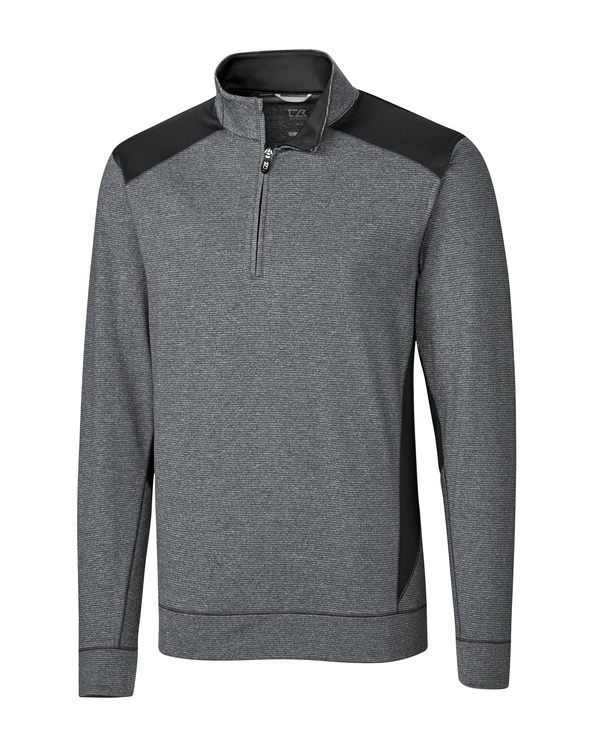 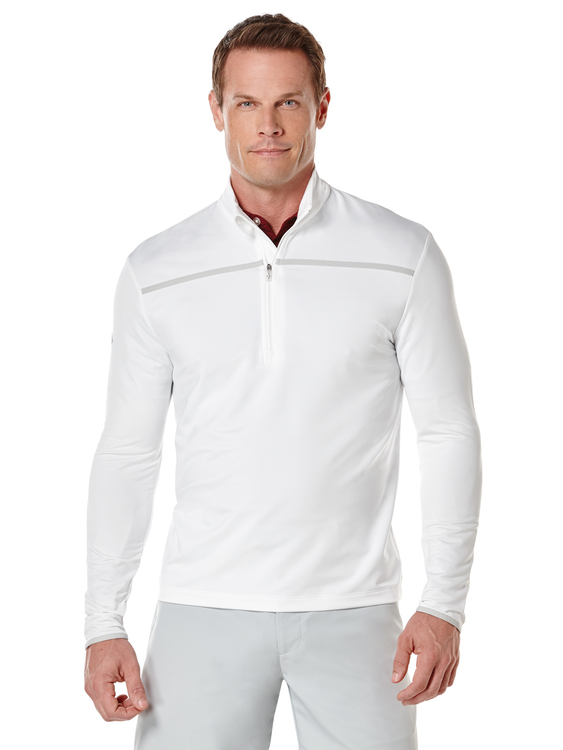 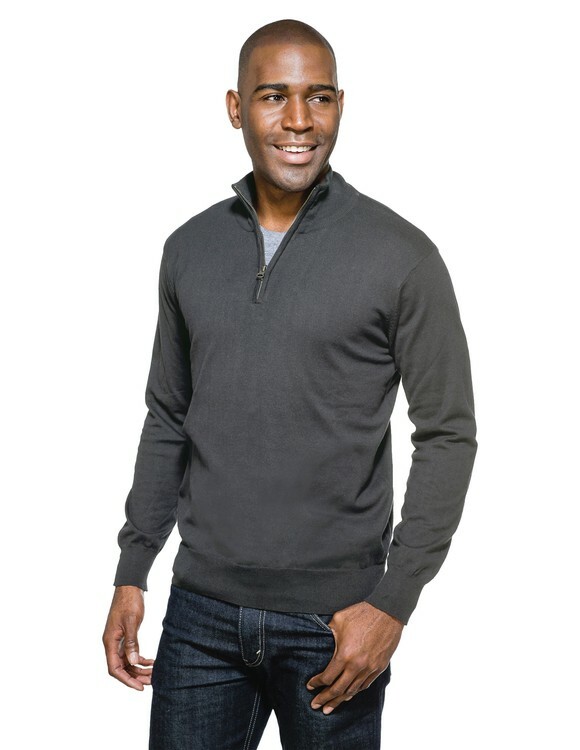 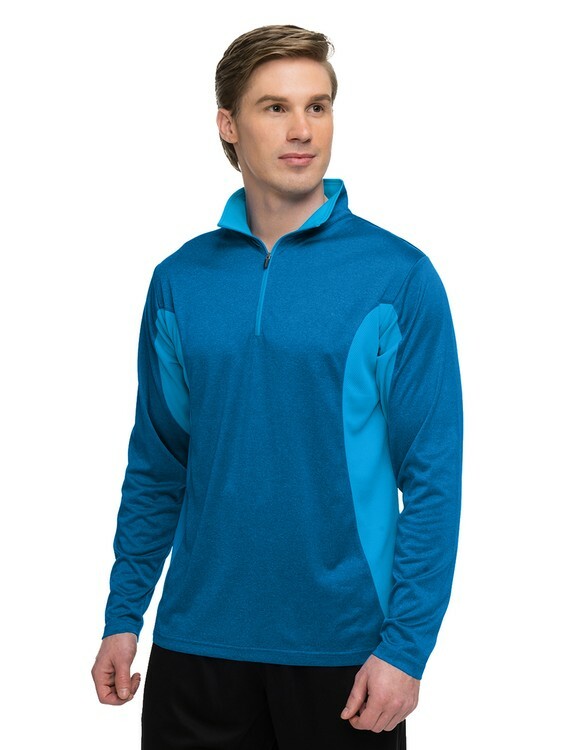 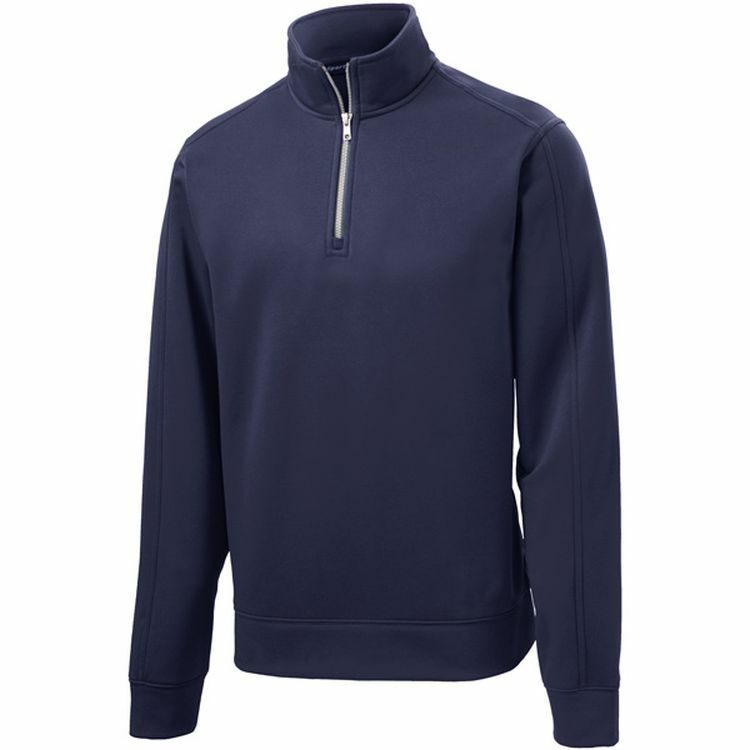 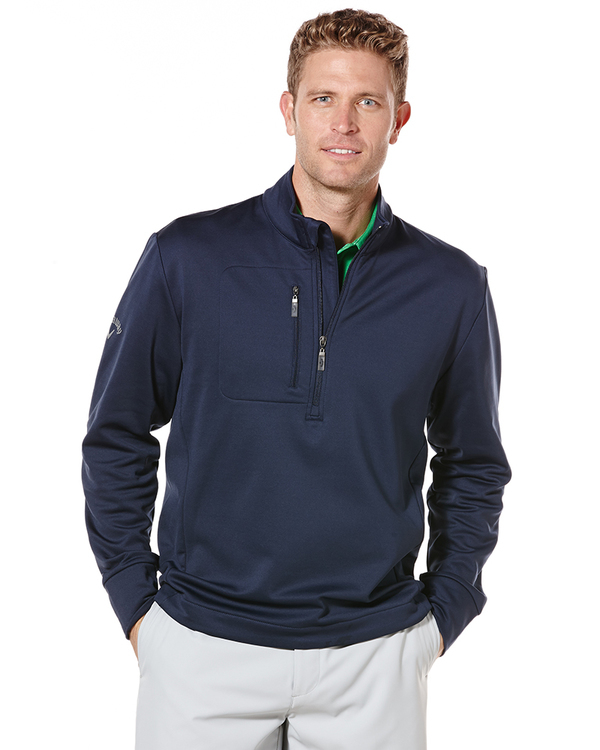 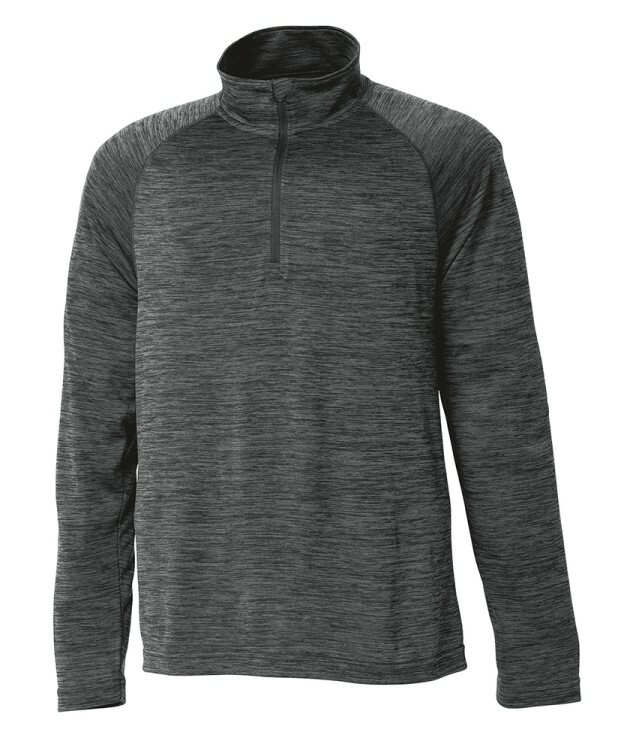 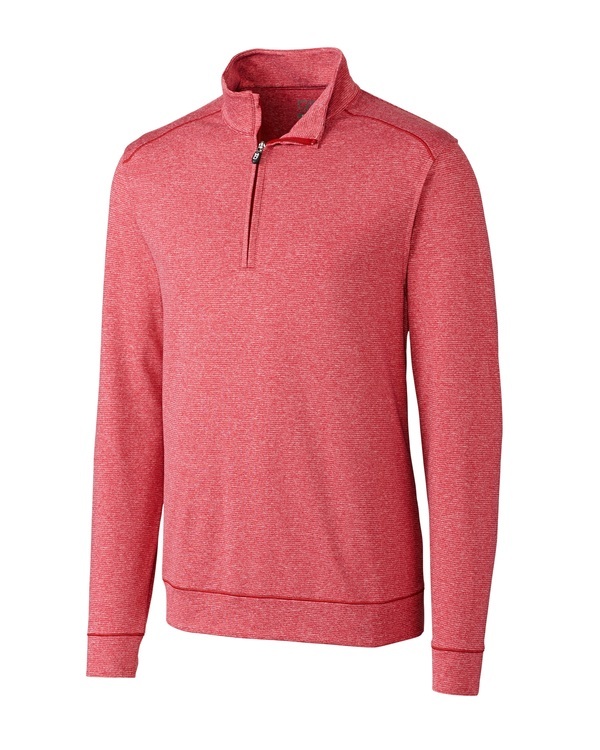 Men's Poly UltraCool™ pique 1/4 zip pullover shirt. 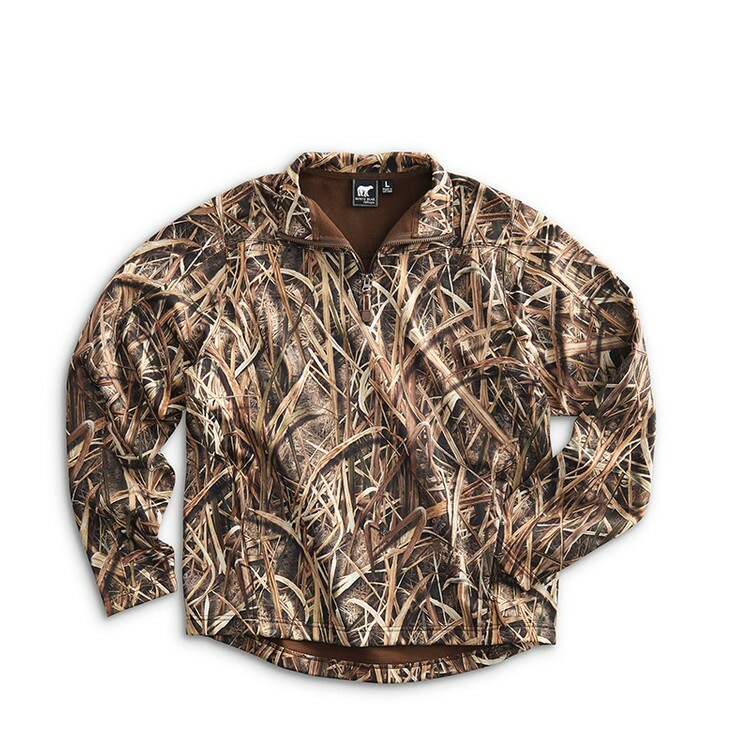 Premium 10 oz. 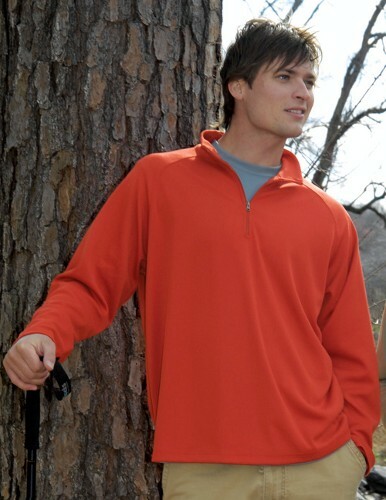 80% cotton/20% polyester sueded finish ¼-zip pullover sweatshirt. 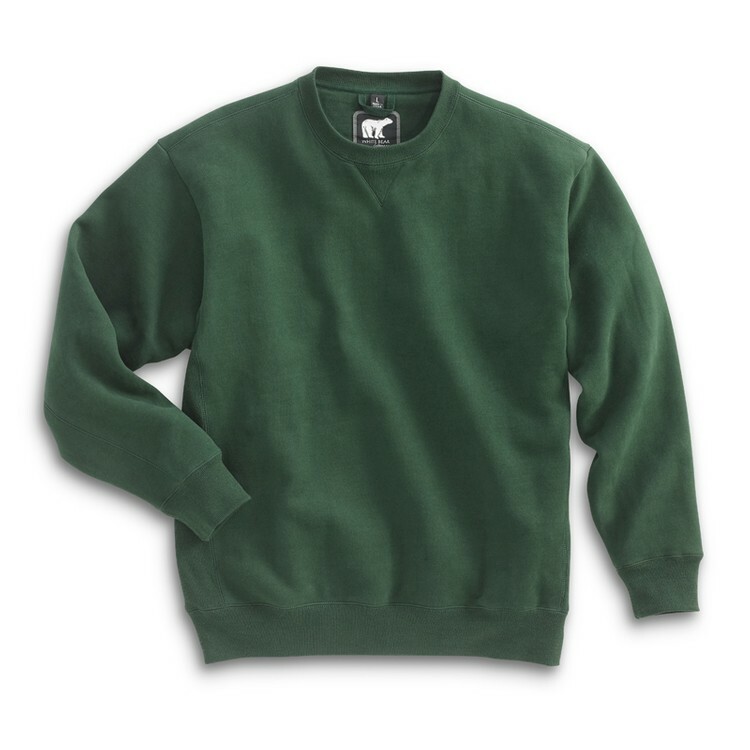 9.8 oz. 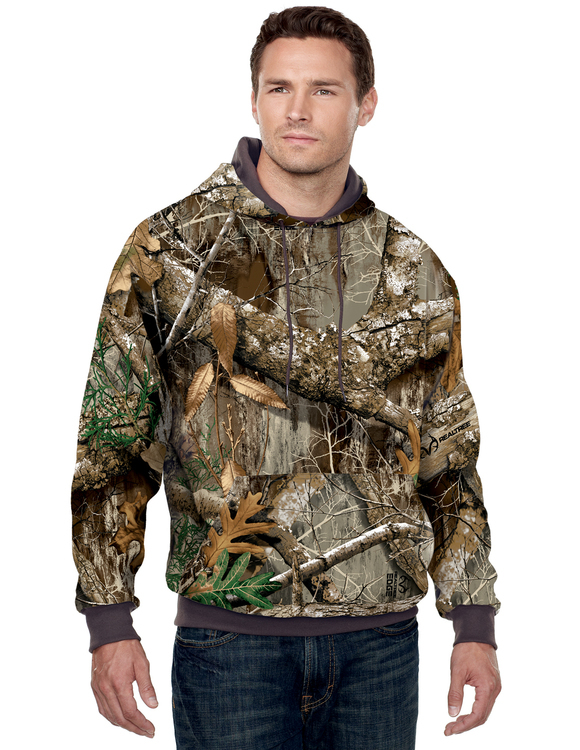 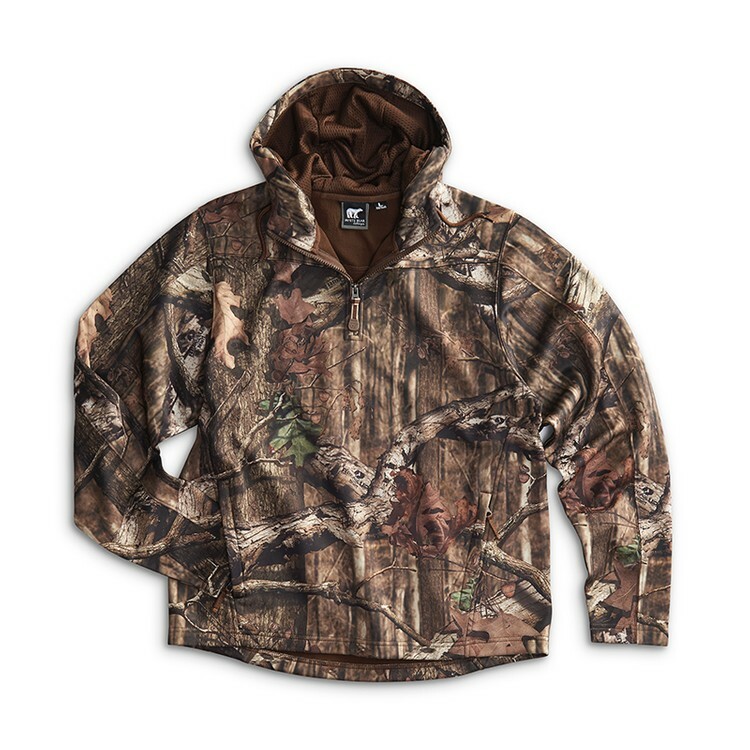 80/20 hooded sweatshirt with Realtree AP™ pattern. 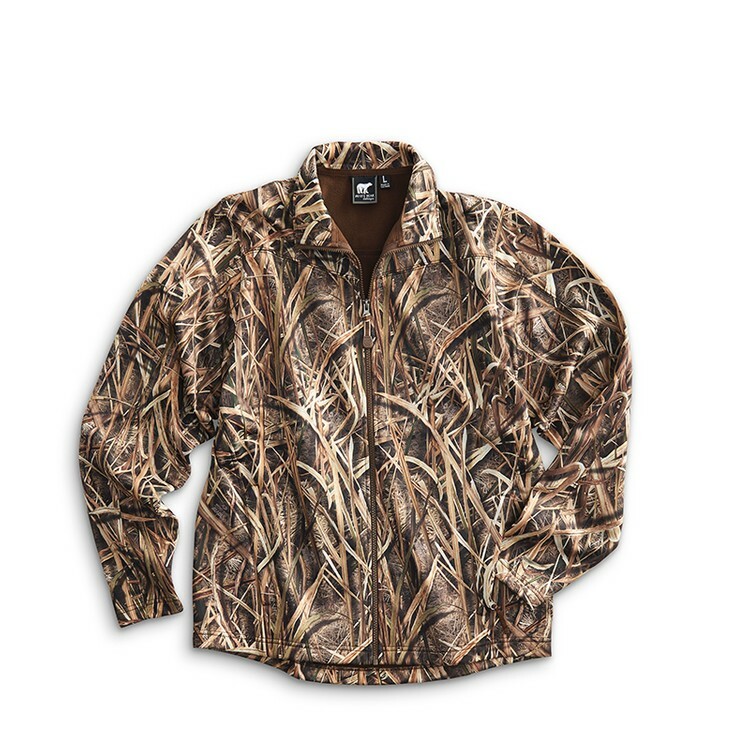 Women’s 5.2 oz. 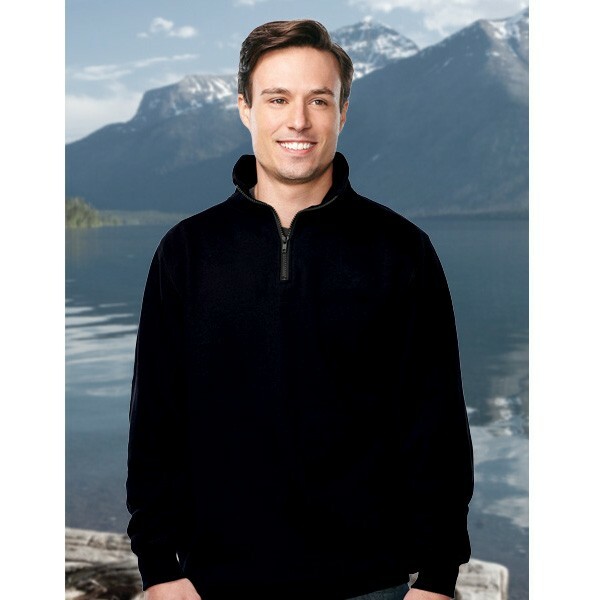 lightweight 100% polyester anti-pilling micro fleece pullover. 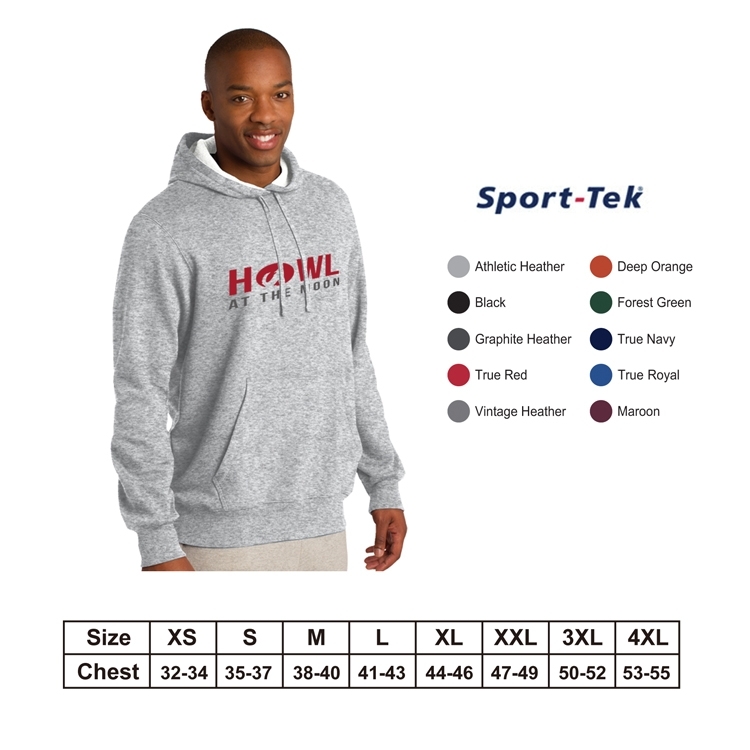 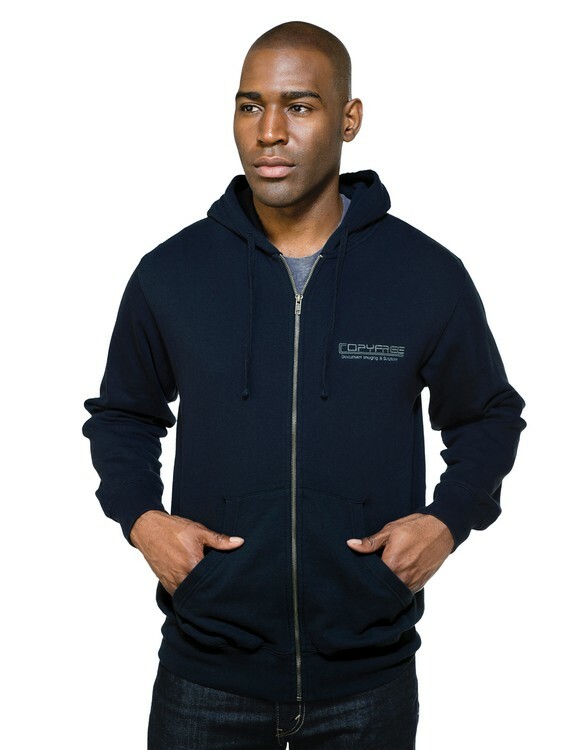 8.6 oz 60% cotton/40% polyester hooded full zip sweatshirt. 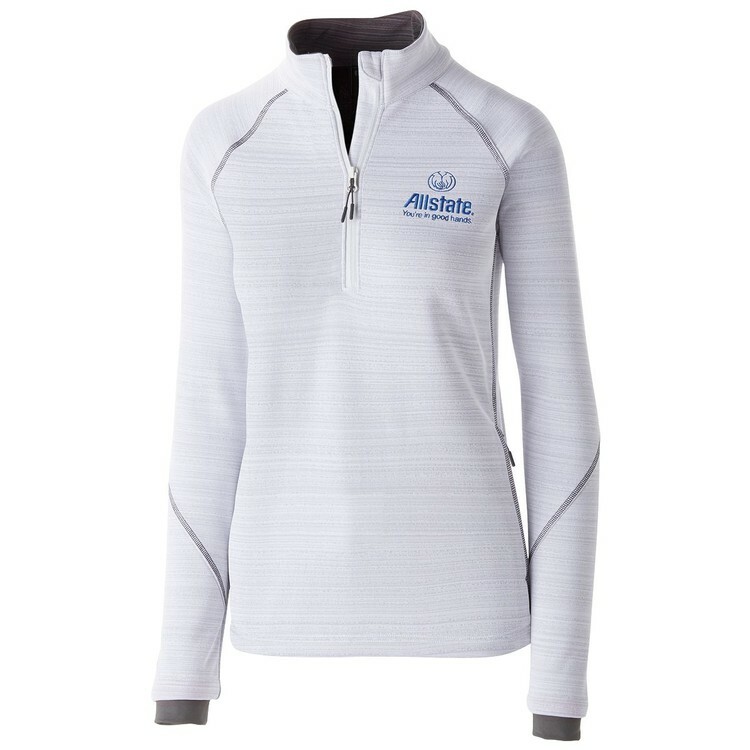 Women's Poly UltraCool™ pique 1/4 zip pullover shirt. 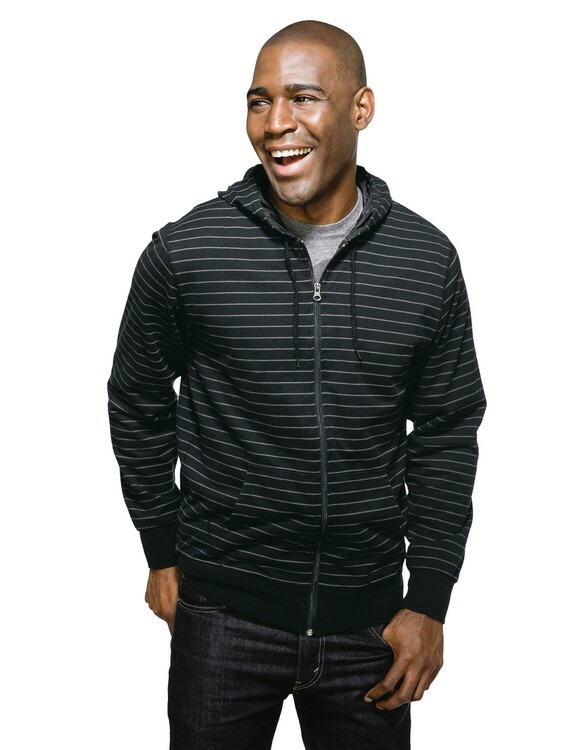 Striped hoody with fleece lining.